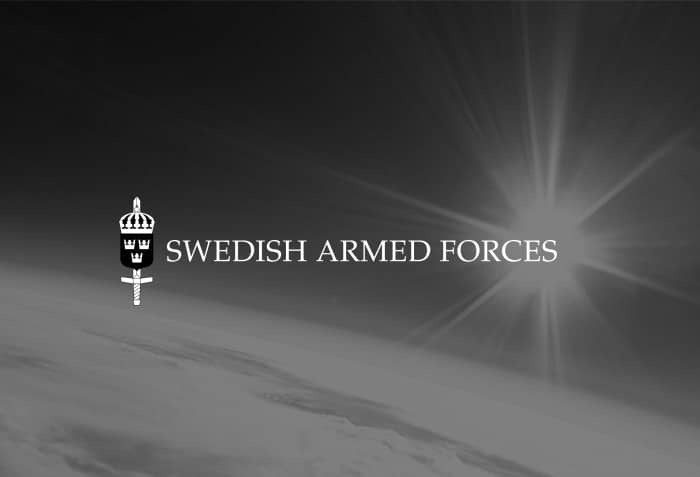 The Swedish Armed Forces have invested in ORBITAL SYSTEMS’ extremely water- and energy efficient showers. Two showers have been purchased as a pilot project, and will be installed and evaluated for future use as both fixed installations and in hygiene containers that can be brought for military operations. Since water is scarce in many parts of the world, ORBITAL's water-saving shower can facilitate the water use when the armed forces are out on operations and exercises.